Developed based on the Limited Lens series - renowned for the meticulous finish in every detail from the outstanding image rendition to the high-quality, hand-machined aluminum body - these new lenses assure even better optical performance than the original Limited Lens-series models. They are treated with the HD coating, which assures much higher light transmittance than conventional multi-layer coatings to deliver sharp, clear images free of flare and ghost images, even under such demanding conditions as backlight. 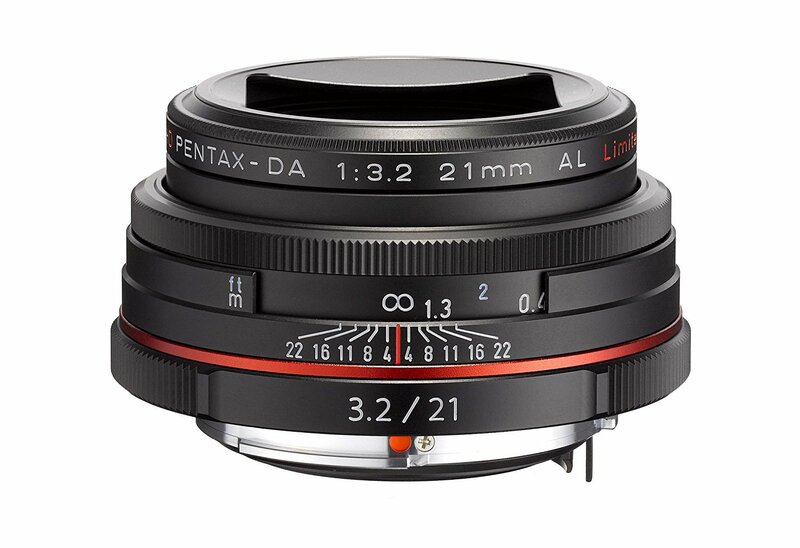 They also feature a completely round-shaped diaphragm to produce a natural, beautiful bokeh (out-of-focus) effect in the foreground and background.